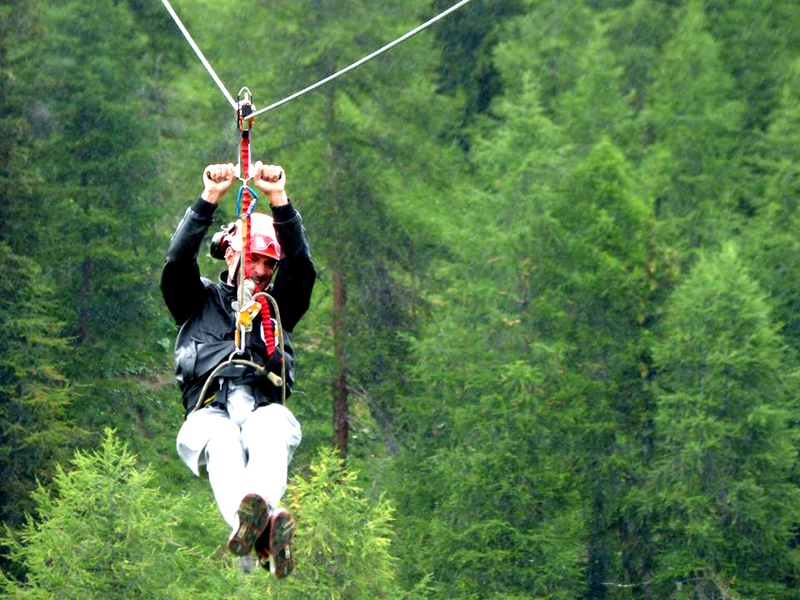 With speed reaching up to 16 km/h you can be rushing couple of kilometers over deep valleys, rivers and high forests. 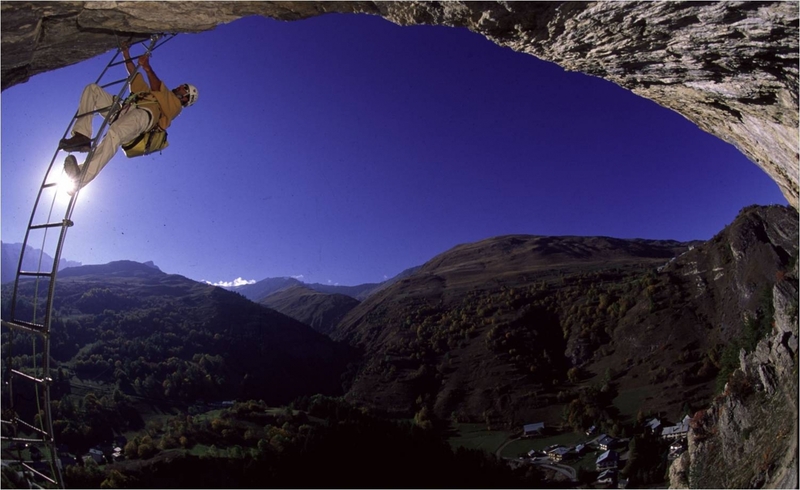 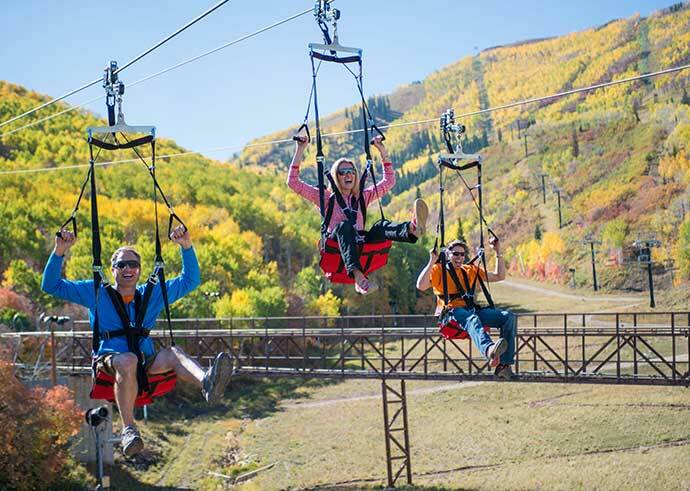 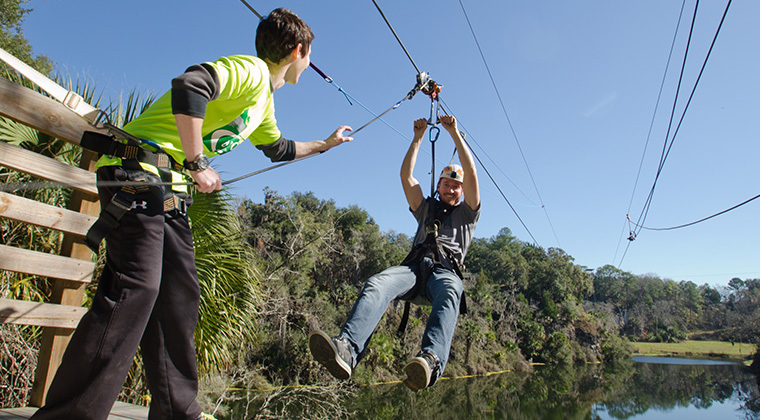 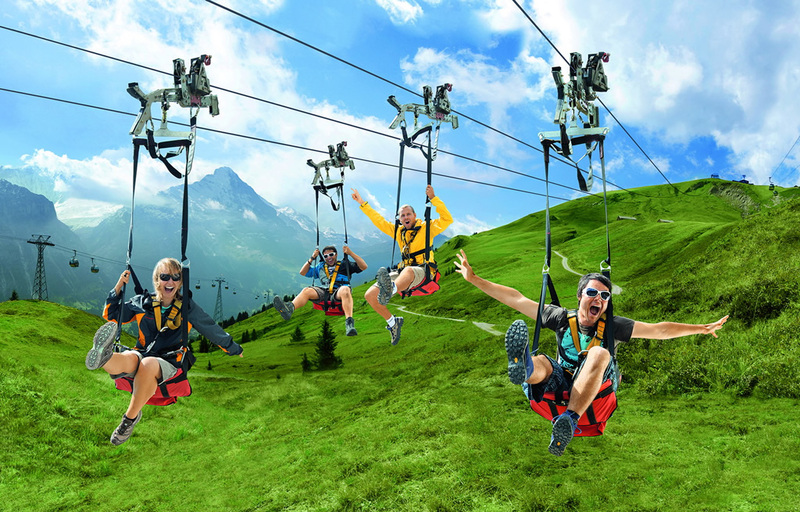 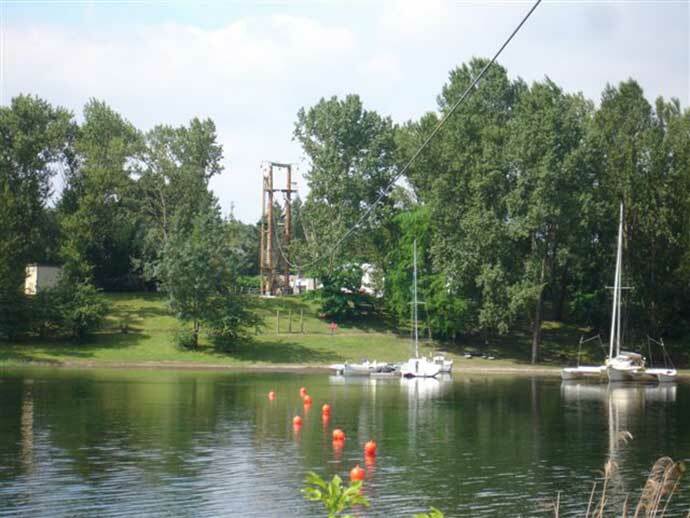 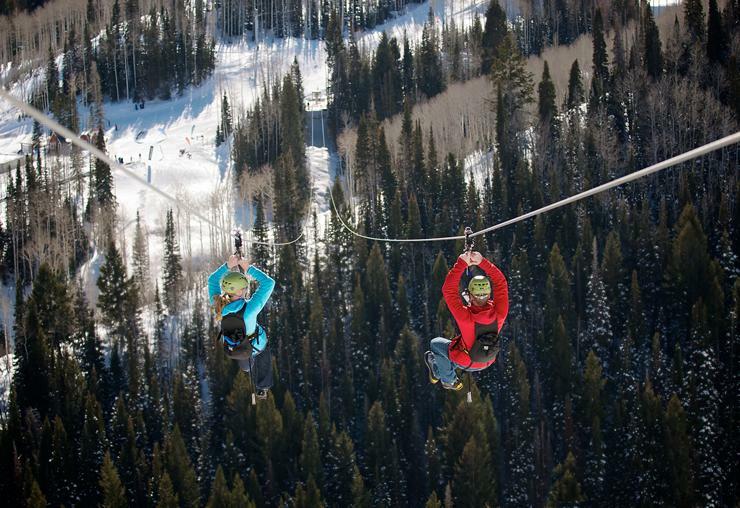 Do you want to build the fastest, longest or most interesting zipline in the entire world? 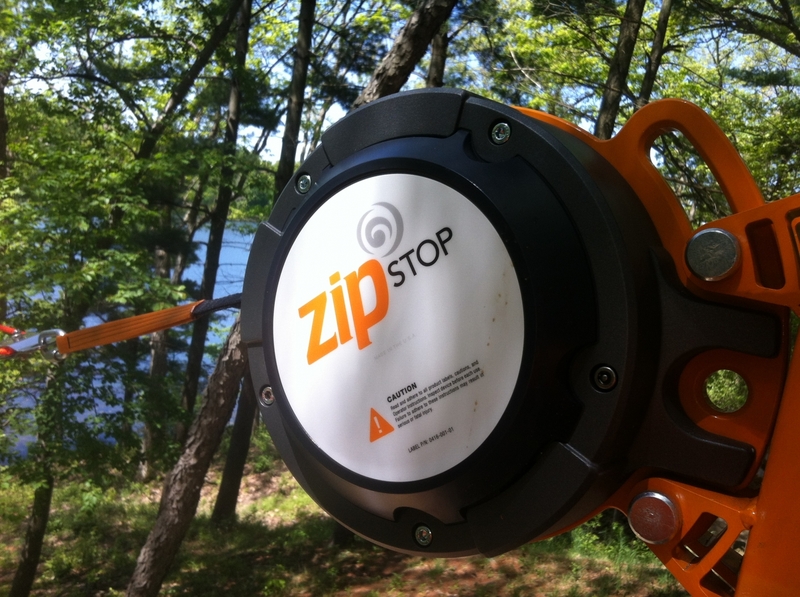 Look at promotional video from creator of ZipStop system!